Chinese authorities have announced the appointment of Chinese Communist Party members to key positions at Larung Gar Tibetan Buddhist Institute to exercise direct control over the management and day to day operations of the world’s largest Tibetan Buddhist institute in Larung valley in Tibet’s Serthar (Ch: Seda) County in Kardze (Ch: Ganzi) Tibetan Autonomous Prefecture, Sichuan Province. The move follows a yearlong campaign started in July 2016 that saw the demolition of thousands of monastic quarters and eviction of monks and nuns from the institute. Beginning May this year, Chinese government began building roads and other amenities for the benefit of tourists on broad strips of land that were cleared after kicking out several thousands of monks and nuns. The appointment of Party members is a part of the overall measures announced in the eight-point document that was issued last year and provided detailed instructions on dismantling monastic housing and reducing monastic population to the government-set ceiling of 5000. Citing the decisions taken at the Sixth Tibet Work Forum Conference and the Second National Work Conference on Religion, the final point in the document had announced that a Monastery Management Committee consisting of party and government officials would be established to run the institute. 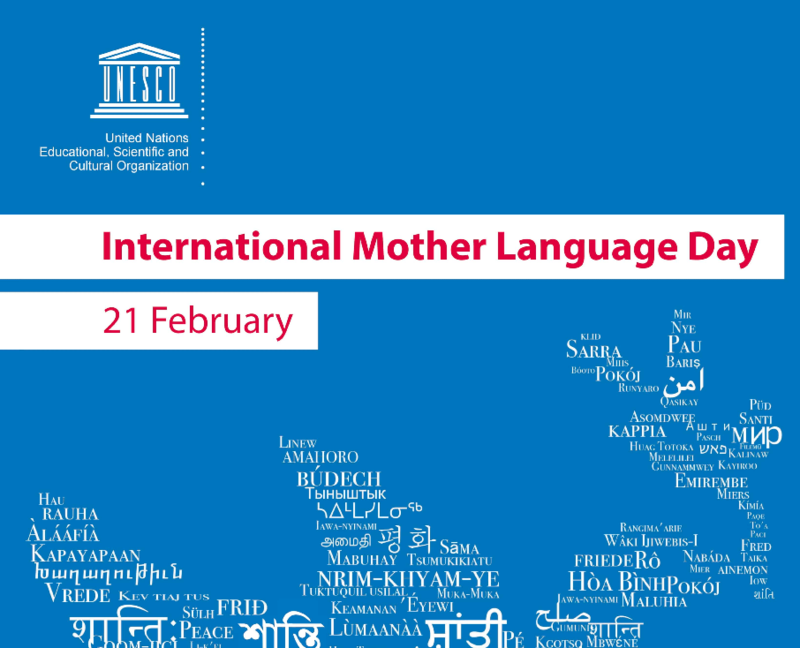 It had also called for the implementation of “social management” and provision of social services within the Larung Gar community. “Social management” (Ch: shèhuì guǎnlǐ/Tib: སྤྱི་ཚོགས་དོ་དམ།) is aimed at strengthening the capacity of Party and government organizations both to deliver services and to eliminate dissent. 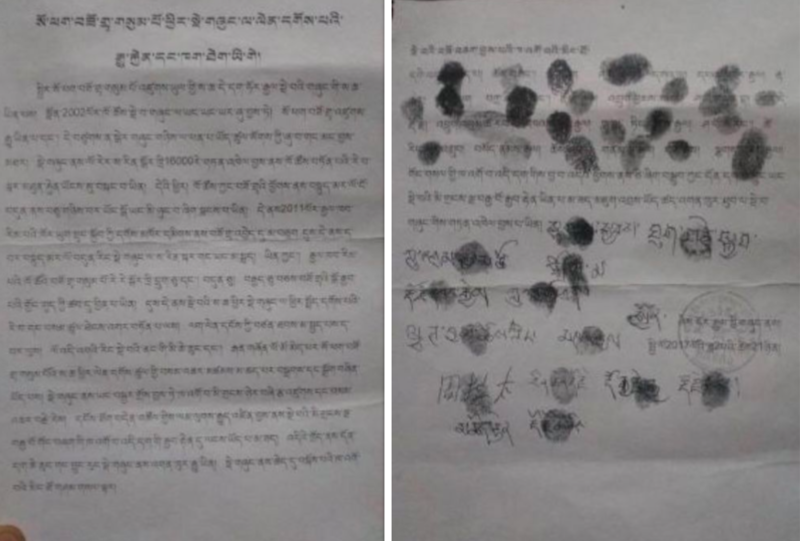 On 20 August, the Kardze Prefectural authorities announced the appointment of six Party members, five male and one female, who are all Tibetan. Three of the appointees have been given the charge to manage Larung Gar Five Sciences Buddhist Academy (Tib: Ngarig Nangten Lobling). The other three will head the Larung Gar Monastery Management Committee. Dakpa, currently the deputy director of Kardze Prefecture Public Security Bureau, has been appointed the party secretary of the academy as well as the president of the academy. Dhondup Tashi, the incumbent deputy secretary of the Gyesur (Ch: Jiulong) County United Front Work Department and chairman of the County Bureau of Ethnic and Religious Affairs, is appointed deputy party secretary of the academy and vice president of the academy. Lokhang Pun, a prefecture government researcher in Tibetan studies and section officer for the Prefecture government’s library and translation department has been named the deputy party secretary of the academy and vice president of the academy. Dargye Tashi Tsering, Sonam Choephel and Sonam Yangzom will take charge of the Larung Gar Monastery Management Committee (MMC). 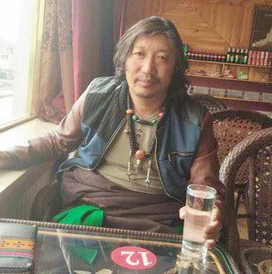 Sonam Choephel, who has held the post of deputy party secretary of Serthar County since September 2016 has been named party secretary of the MMC and director of the monastery. 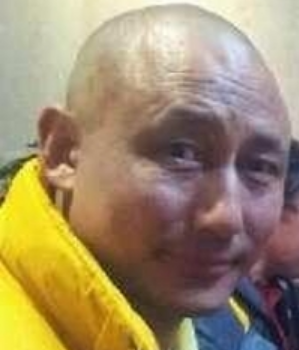 Dargye Tashi Tsering, the incumbent deputy party secretary of Politics and Law Committee of Dabpa (Ch: Daocheng) County has been appointed the deputy party secretary and deputy director of the monastery. Sonam Yangzom, the only female appointee, who is also the incumbent party secretary of Tsosum (Ch: Liantang) Township in Lithang County, has been appointed the MMC’s deputy party secretary and deputy director of the monastery. The appointment of Party members is clearly aimed at tightening control over the monastic population of Larung Gar. It indicates that as announced last year, the Chinese authorities have cut down the monastic population to 5000 – 2000 monks at the academy and 3000 nuns at the Pema Khando Duling Nunnery. 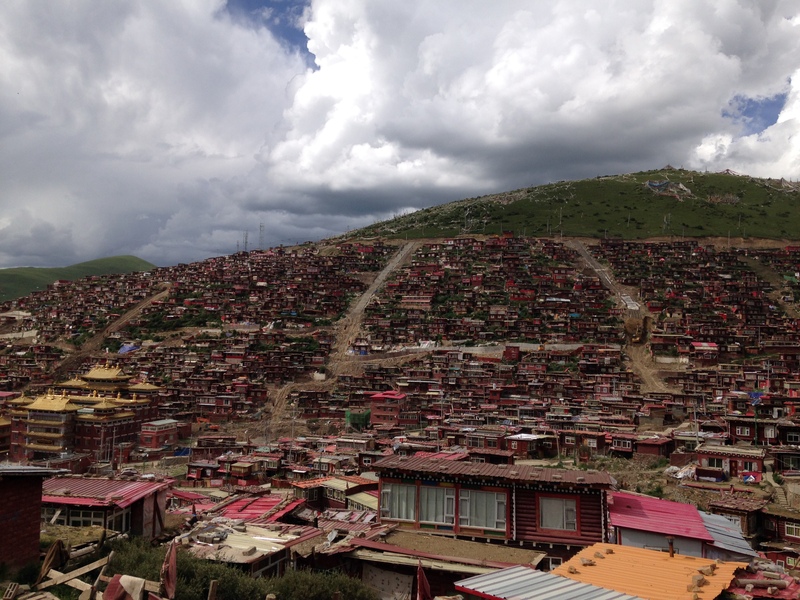 Unlike the academy, the nunnery at Larung Gar was registered as a monastic institution due to which the Chinese authorities have now set up an MMC at the nunnery and a Party committee within the academy. The establishment of Monastery Management Committees (Ch: zhusi danwei/Tib: དགོན་དོ་དམ་ཨུ་ཡོན་ལྷན་ཁང་) is a part of new measures introduced in late 2011 to create politically stable ‘harmonious monasteries’ and ‘law-abiding monks and nuns’. In early 2012, Chinese media reported that since November 2011, the Chinese government had established Monastery Management Committees in 1,787 monasteries in Tibet Autonomous Region (TAR). “It is under the mission of establishing harmonious monasteries that we are stepping up these committees,” Chinese state media quoted Norbu Dhondup, a director with the office of religious affairs under the TAR United Front Work Department in a report. In 2014, TCHRD received confirmation that the same campaign to set up MMCs had been expanded to other Tibetan areas outside TAR. The creation of MMCs effectively ended the little autonomy enjoyed by the erstwhile Democratic Management Committee (DMC) and heralded a much harsher and comprehensive repression of religious institutions in Tibet. Previously it was the DMC that managed and made decisions on the general administration of a monastic institution. The DMC members, although nominated by the government and party authorities, were elected by the monastic population. In contrast, the MMC is an unelected body whose staff are directly appointed by the party and the government. A Communist Party cell is embedded in each MMC. The establishment of a Party committee and MMC at Larung Gar Buddhist Institute will further undermine and erode the influence and authority of the institute’s standing executive committee that is composed of ten highly learned abbots. The standing executive committee has functioned in a democratic manner with the election of the committee members every three years by the monastic population. Clearly the members of the standing executive committee will be made subservient to the whims and fancies of the Chinese Communist Party members.